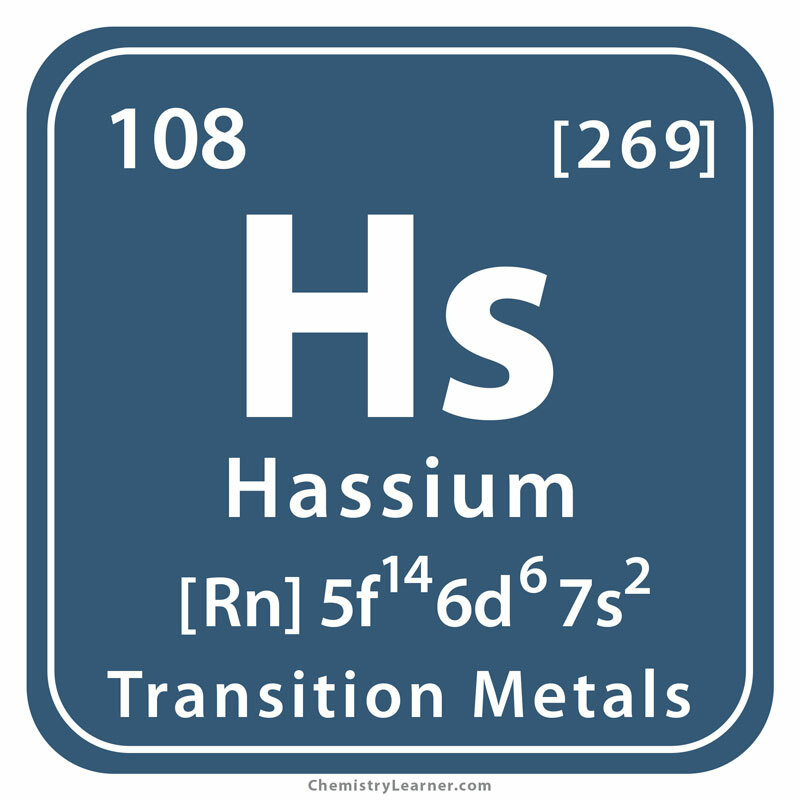 Hassium (pronunciation: HAS-ee-em)  is a synthetic , highly radioactive chemical element [1, 3] belonging to the transition metal family, represented by the chemical symbol Hs . It is thought to have a solid metallic, silvery look and is quite a difficult element to study because only a few atoms have been made to date . It has 15 isotopes , out of which the most stable one is hassium-276, with a half-life period of 1.1 hours . As of now, the final product obtained after the radioactive decay of this isotope is not known . 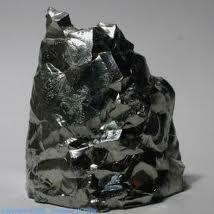 Origin of its Name: The element is named after Hesse, the German state where it was first created . 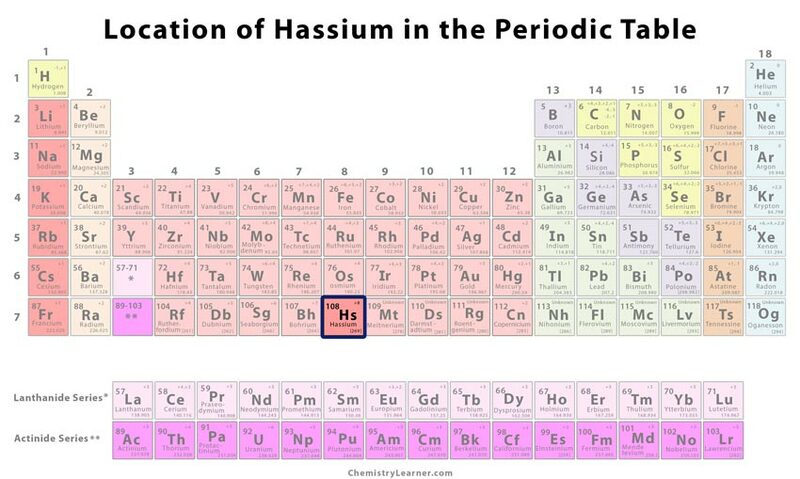 Who Discovered Hassium: The German physicists Peter Armbruster and Gottfried Münzenberg are credited with discovering this element . In 1978, a research team headed by two Russian physicists Vladimir Utyonkov and Yuri Oganessian made the first effort to create element 108 at the JINR (Joint Institute for Nuclear Research) in Russia . They discovered the new isotope 270 by bombarding radium with calcium . Five years later, they bombarded bismuth with manganese to synthesize isotope 263, bombarded lead with iron to create isotope 264, and californium with neon to get isotope 270 . In 1984, a team of researchers headed by Gottfried Münzenberg and Peter Armbruster created isotope 265 at GSI (Gesellschaft für Schwerionenforschung) in Germany by bombarding lead with iron . 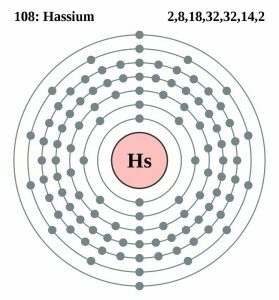 The data from GSI was much more reliable and accurate as compared to that from JINR, and thus, the team from GSI was given the rights to name the element . 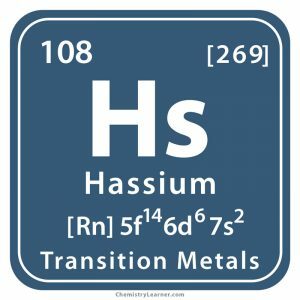 Since Hassium is not a naturally occurring element and has never been created in abundance, its use is now restricted only to research studies . It is believed that the radioactive element might react with the other elements of its group if produced in large amounts . Since Hassium does not have its own image, it has been represented with the state of Hesse’s coat of arms logo to honor the German state .